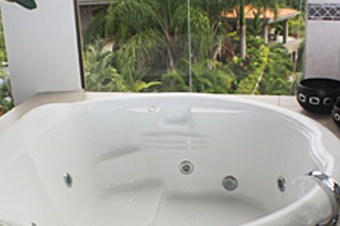 Enjoy a video tour of casa Ponte, Tours and the Jaco Beach area. 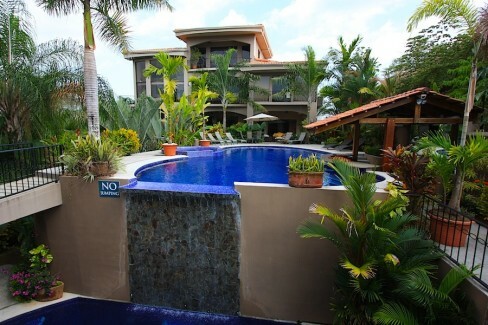 Casa Ponte and Jaco offers it all! 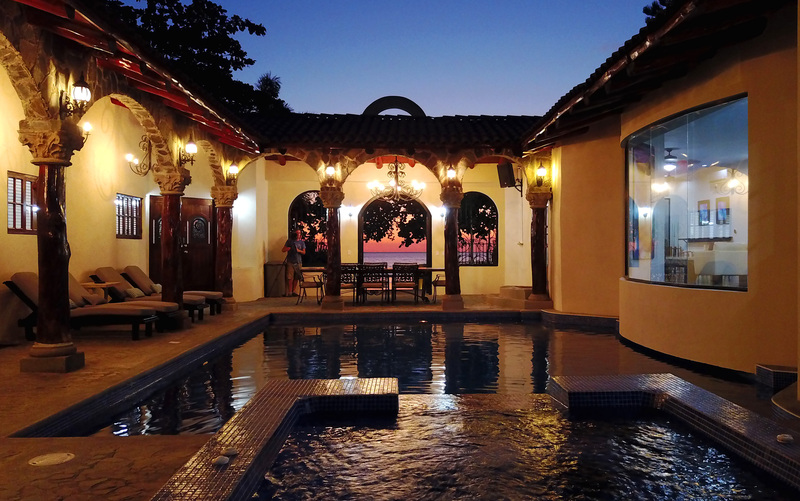 With Ten bedrooms that contain 15 to 17 beds, eleven full bathrooms and two half bathrooms, the two Casa Ponte houses offer luxurious single and double occupancy sleeping arrangements to meet the needs of any guest. 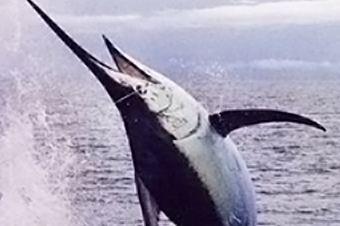 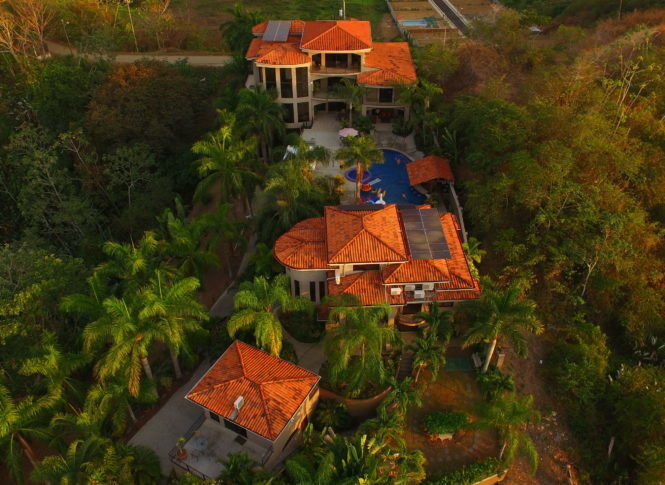 Located near two very popular national parks, with access to ATV Tours, Zip Line Tours, Sport Fishing, Surfing, Bird Watching, and Local Restaurants and Nightlife, Casa Ponte offers it all. 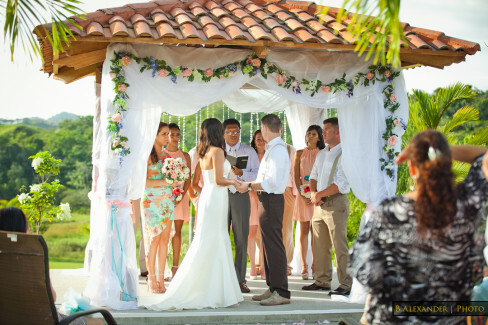 The Ultimate Bachelor/Bachelorette/Wedding or Event Hosting Destination. 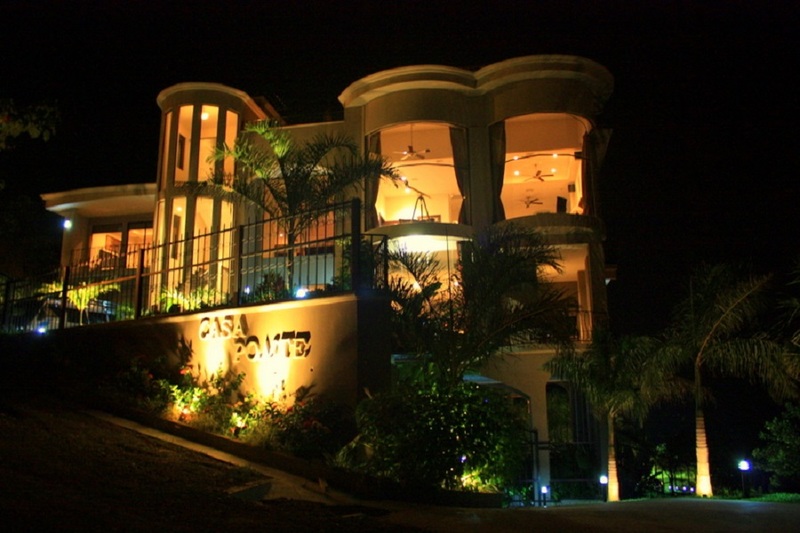 Casa Ponte offers it all. 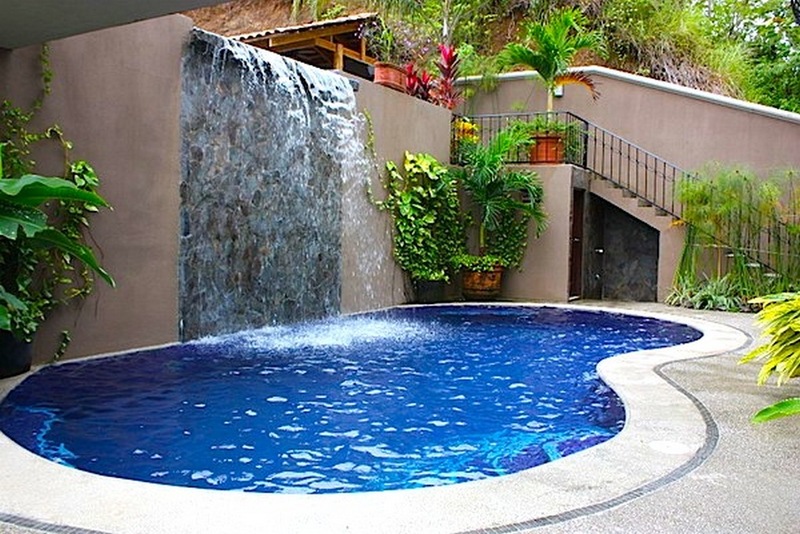 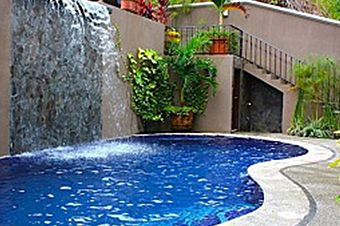 Enjoy the stunning views of Costa Rica from your own private residence in the hills of Jaco. 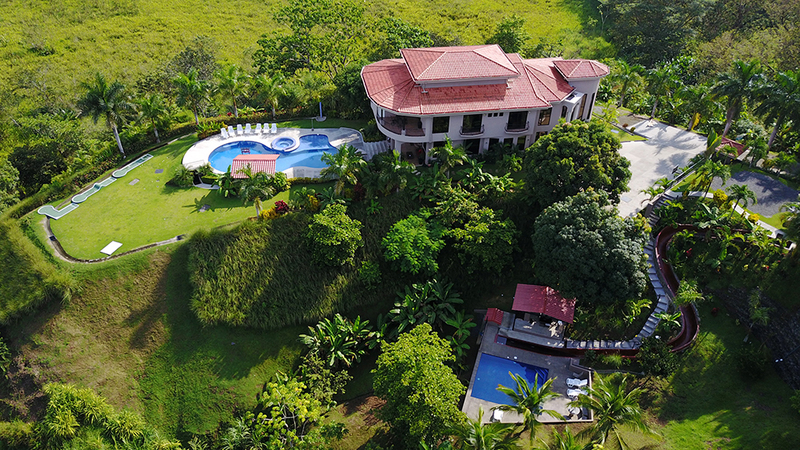 No luxury estate would be complete without gourmet kitchens and a private chef that knows how to make the best use of it, and Casa Ponte is no exception.